Great afternoon for family portraits! 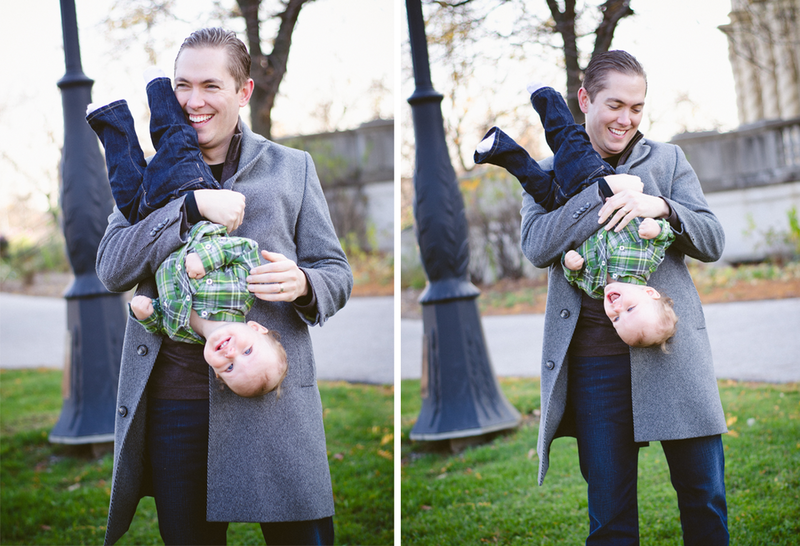 Garfield Park in Chicago is quite a gem for portraits. The ornate field house. The natural landscape. There are so many little spots to stop and shoot. The sun was out, but there was a definite crisp chill in the air to signify that fall was in full swing. This quite possibly could have been the last 'nice' fall weekend before things just turn brown so I'm glad we got this session in! So many of my favorites below . . .